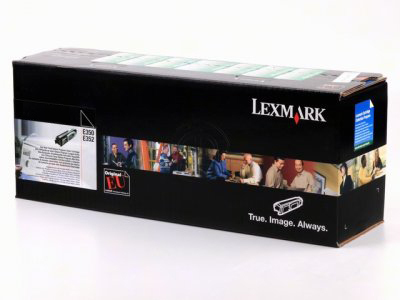 When using the original Lexmark cartridges, you can count on great results in printing anything you want. The first and the main reason for that is technology. Lexmark owns the primary technology for its toner formulation inside the printer cartridge. The Lexmark's name guarantees the original quality and many efforts expended by Lexmark engineers provides a high level of satisfaction for the most demanding user of Lexmark toner cartridge.